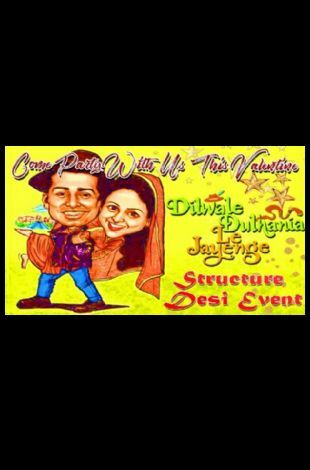 Please note Valentine's Day Special - Indian Speed Dating - Meet 15 Desi Dates In One Night occurred in past. 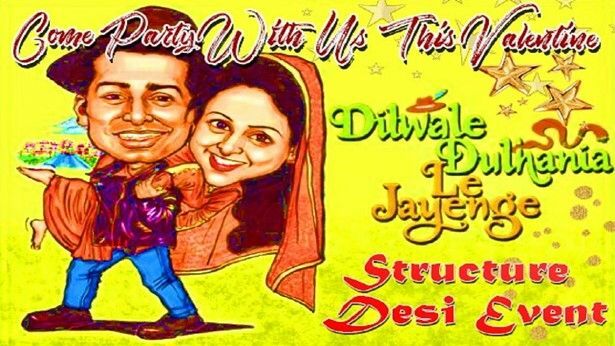 www.Desiknot.com presents high intensity fun and electrifying Indian Speed Dating Event. Rules of conventional speed with additional surprises and twisted surrounding. Join to meet 15 some singles in special speed dating event. Talk to them for 4 mins - 5 mins each on mini dates, know them better and explore potential love. Note: We provide all Indian (desi) events. Your source of all the Desi Indian events happening in and around New York. NewYorkindian.com has tried it's best to provide accurate information, we request you to check our site for updates. NewYorkindian.com is not responsible for any cancellations or changes in events.